<h4style=”text-align: center;”>Yup, Aussies have the worst carbon footprint in the World! It’s a bold headline, and it’s true. 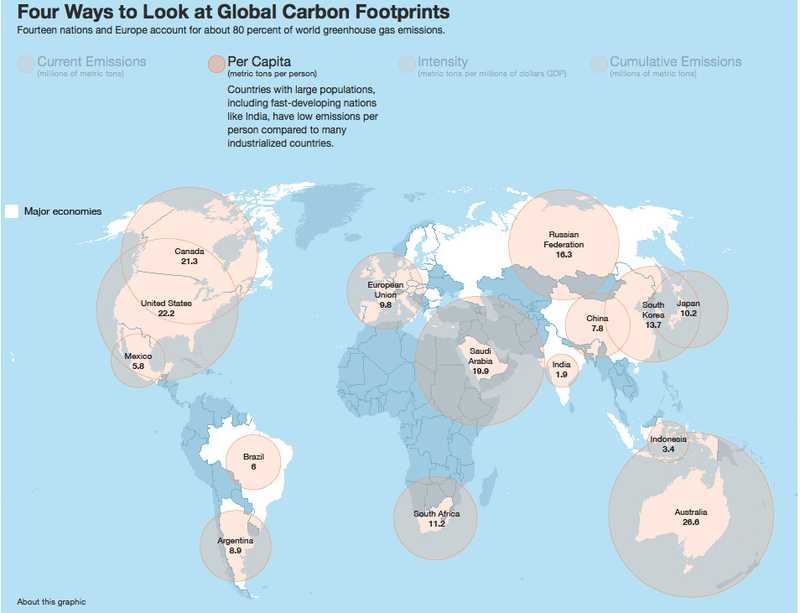 Australia has the worst carbon footprint, in the world, per capita. It’s crazy, seriously crazy that the largest living thing on Earth, which our entire planet depends on, and which we are surrounded by, is dying. Everything in this world we live in is connected. The coral reefs throughout the world keep over a billion people fed, and is an integral part of the economy. Not to mention the chain reaction of everything in nature – within the sea bed a delicate eco system is in place. Meaning if the coral keeps dying, the fish that feed off of it die too, and the fish that feed off those fish also then die – which of course goes right up the food chain to our beloved fish and chips eaten on the beach. This effect is just the food chain for humans. We lovely humans do care about our environment, but is it a case of out of sight out of mind? 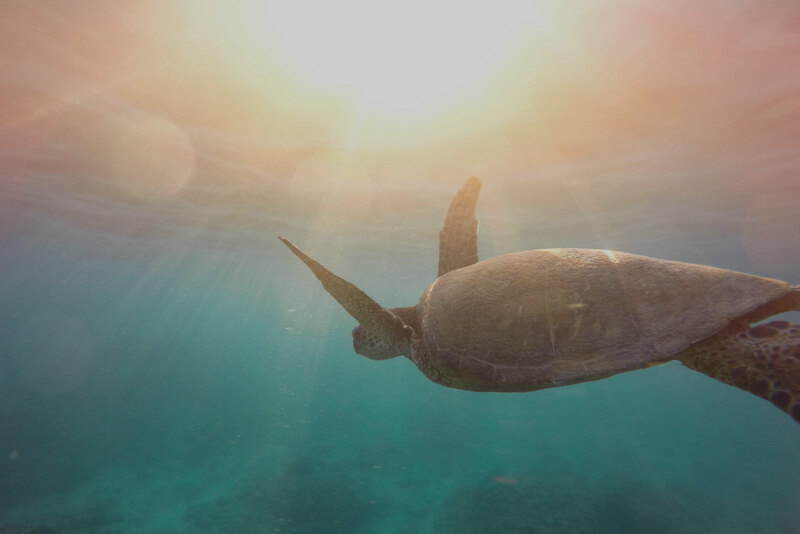 As Aussies we love our oceans and for a lot of us it forms a large part of our lifestyle, and one we all want to pass down to the future generation. But, and it’s a big but, we are currently destroying our planet at an unprecedented scale and speed. Climate change isn’t just about wrecking our planet, it’s actually humanity destroying itself. It may sound alarmist, but it is the cold reality we now face, arguably in large part due to our ignorance and belief that it will all work out alright. It won’t if we don’t all do something about this. Earlier this month, Call A Cooler took a small step in further reducing our carbon footprint, proudly supporting Carbon Neutral, and we’re the only Australian Water Cooler company to do so. Whilst climate change is topical, ( which it really needs to be) we aren’t jumping on this bandwagon for the sake of it. We do everything we can in our business to minimise waste and really keep aligned with our mission for Australia to become the first continent free of plastic, bottled water. Right now, 1 million plastic bottles are purchased every minute across the globe. This documentary by the director Jeff Orlowski won the Sundance Audience film award this year. We love our ocean, so we all need to watch this and raise the alarm about how the world’s coral reefs are being rapidly wiped out. Right here in our backyard, The Great Barrier Reef is being threatened by new coal plants. Call on UNESCO to issue a statement halting new fossil fuel development near these sites. We know there are so many things we need to think about – what food we shouldn’t eat, how much wine is ok to drink, how much water should we be drinking, and on and on. So this one is simple. The best sunscreen for the planet and for you is one that uses Zinc Oxide – and is free of oxybenzone a chemical shown to damage coral reefs. For taking the time to read this and of course to our customers for choosing Call A Cooler, as the alternative to the madness of bottled water. Whilst believing that our vision for Australia to become the first continent free of plastic, bottled water, is possible. Take a look here for some tips on what we are doing and other steps your business can implement easily and quickly.